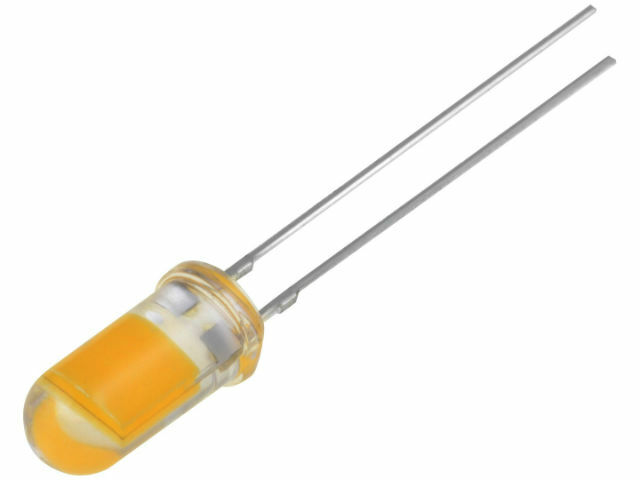 TME’s offer of THT LEDs now includes a new 5 mm diode from OPTOSUPPLY. This diode emits light all the way around (unlike standard LEDs that emit light “forwards”, within a limited angle). It is possible thanks to appropriate position of the diode structure that allows the light to be emitted all around.